The nation’s fifth-busiest airport will get about half of its electricity from the sun – and it isn’t costing Denver International Airport or the city of Denver a dime up front. The two-megawatt system will supply half the power needed to run the airport’s shuttle between terminals and is projected to cut the airport’s carbon emissions by 5 million pounds a year. 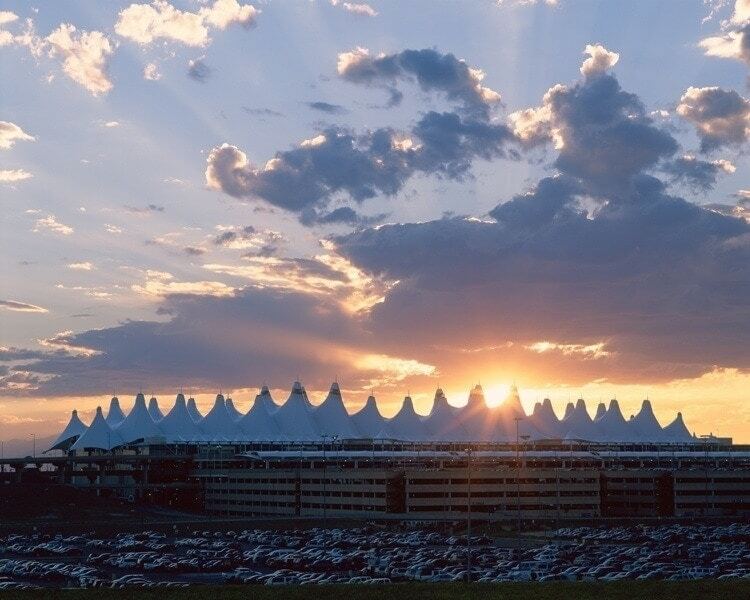 WorldWater & Solar Technologies designed and will build the two-megawatt solar energy system at DIA, which serves almost 50 million passengers annually. Instead of paying for construction costs, DIA has signed a long-term power purchase agreement with MMA Renewable Ventures, which will finance the construction project. Upon its completion, the photovoltaic system is expected to generate 3.5 million kilowatt-hours (kWh) of clean electricity annually at DIA and support Denver’s commitment to environmental sustainability by reducing carbon emissions into the atmosphere by more than five million pounds each year. The ground-mounted tracking solar array system will be located at the entrance to the main terminal. What I wonder is, if a 2-megawatt system can provide half the airport’s electricity needs – why aren’t they building a 4-megawatt system? If you enjoyed this post you can find more solar related posts here https://ecotality.com/solar-panels.